As a parent, friend, or spouse, it is hard to watch someone you love deal with depression. You want to help them learn how to overcome PTSD or how to manage or overcome depression. If you suspect your loved one is having suicidal thoughts, you may begin to feel hopeless or lost. While you have good intentions, helping a loved one who has suicidal thoughts is often more difficult than it seems. 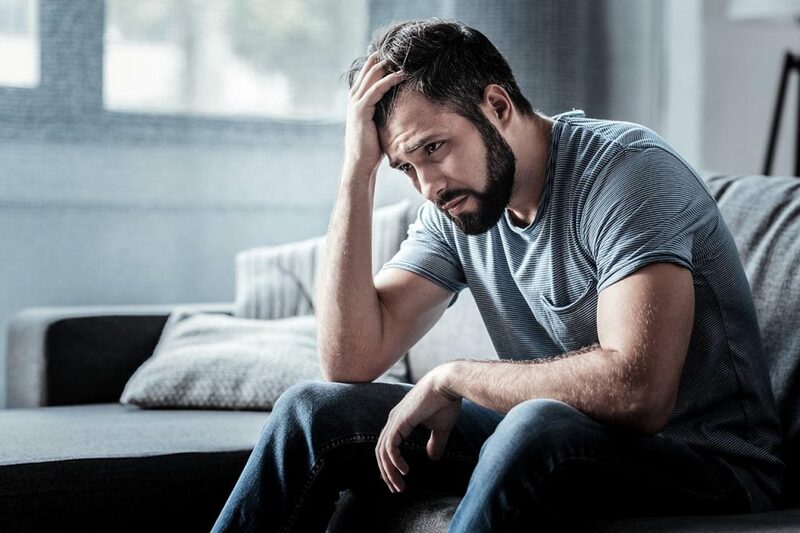 Our depression treatment in Boca can help your loved one work through their depression and go back to being the person that you know and love. It can sometimes be hard to tell if your loved one is just depressed or if they are also suicidal. If you suspect that your loved one is having suicidal thoughts, you should carefully ask them questions about their feelings and look for warning signs such as a preoccupation with death, risky behavior, alcohol or drug dependence, and acquiring the means to kill oneself. The next step to helping a loved one with suicidal thoughts is understanding their problem. As an outsider, it may be tempting to think they can just snap out of it and it can be frustrating when it seems like they just lack the effort. 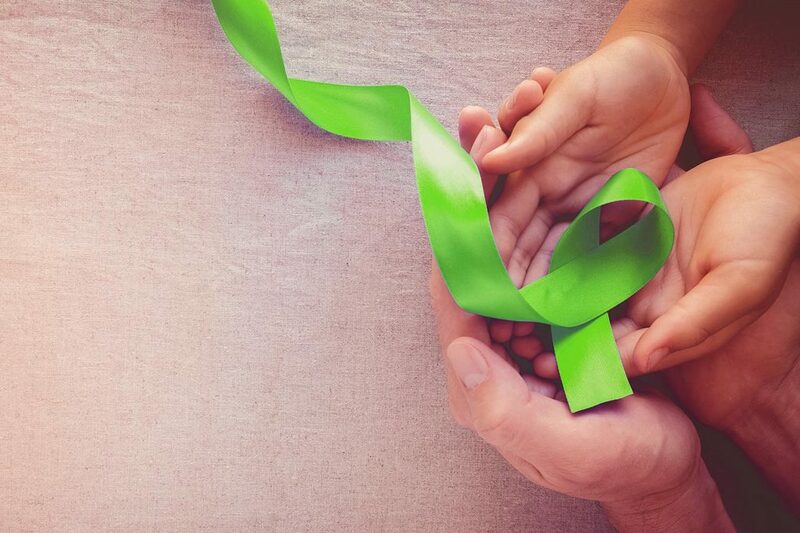 As a mental health facility in Boca that works with people who suffer from varying mood and anxiety disorders, we know that overcoming depression is a difficult battle that takes time. If you want to help a loved one who has suicidal thoughts, you should get them professional help immediately. 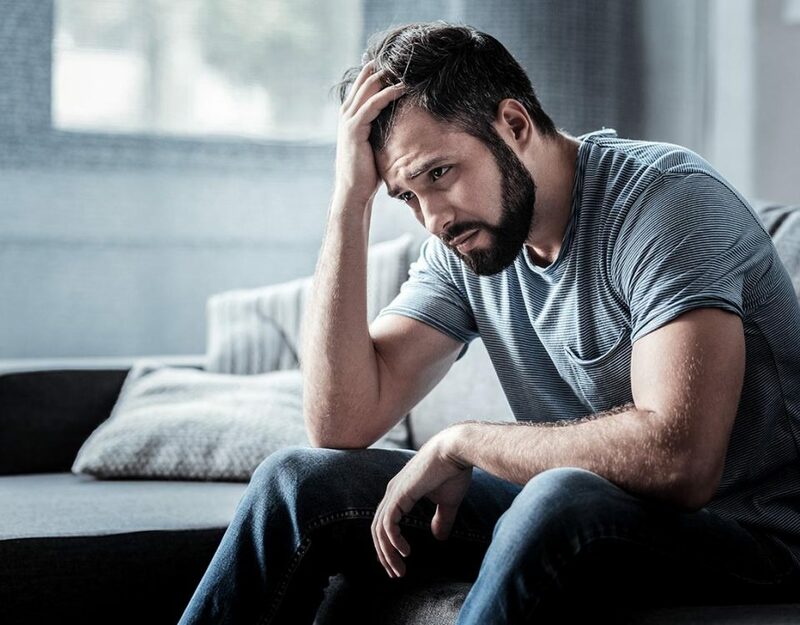 While you may be frustrated that you cannot help them on your own, you should do your best to get them professional mental illness treatment. At our residential mental health program in Boca, we provide our patients with 24-hour care and therapeutic treatment as part of a comprehensive care plan for their addiction. Unfortunately, depression and drug abuse often go hand in hand. If your loved one is abusing drugs or alcohol to cope with their feelings of depression, it is even more important to get them professional care before their problems get worse. 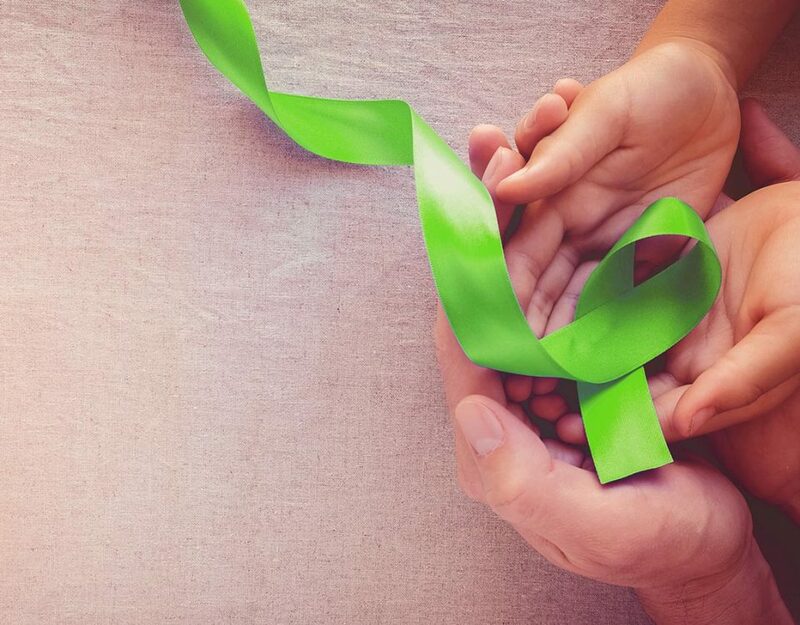 With our co-occurring disorder treatment in Boca, you can help a loved one who has suicidal thoughts address both of these issues during recovery and get to the root of their problems. If you are looking for mental health treatment in Boca to help a loved one who has suicidal thoughts, do not hesitate to get help. The longer you wait the more dangerous the situation becomes. Contact our mental health professionals today at 888-280-4763 to learn more about our mental health care in Boca.